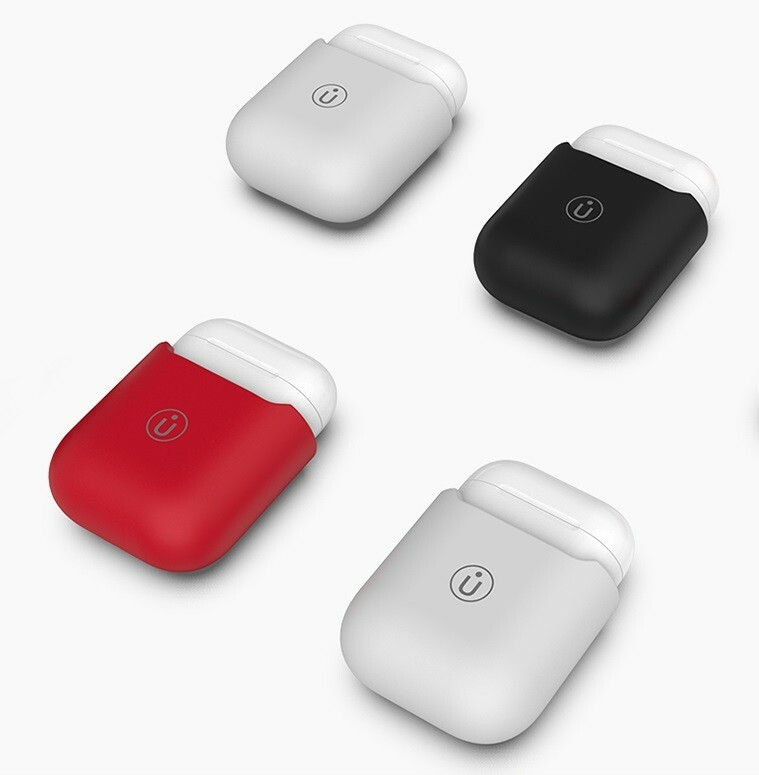 The UIBI Pomelo is a protective case for Apple’s AirPods that adds Qi wireless charging functionality. 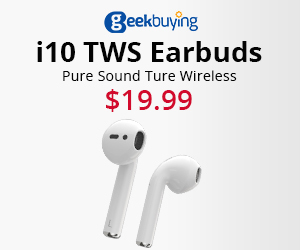 While it has long been rumoured that Apple will release a new wireless charging case for the AirPods, nothing has been announced yet. Because of this Chinese companies have started making their own cases and selling them for a low price. The case of the UIBI Pomelo has been made from a soft silicon material that makes it comfortable to hold. This makes it easy to slip the AirPods case in and out and protects it from scratches and damage. It’s available in 3 colours – Black, Grey and Red. 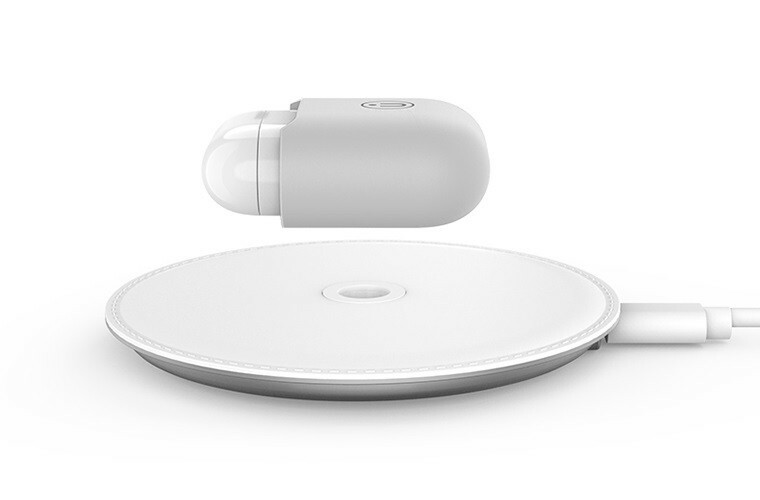 It has been designed to detect the Qi standard used automatically to ensure compatibility with different models of wireless chargers. UIBI have also released a Qi Wireless Charger along side the protective case. The UIBI Pomelo T1 Wireless Charger has a simple Apple-like design and can charge at 5W, 7.5W and 10W. According to UIBI the case is using the same wireless charging receiver as Meizu’s POP earphones. 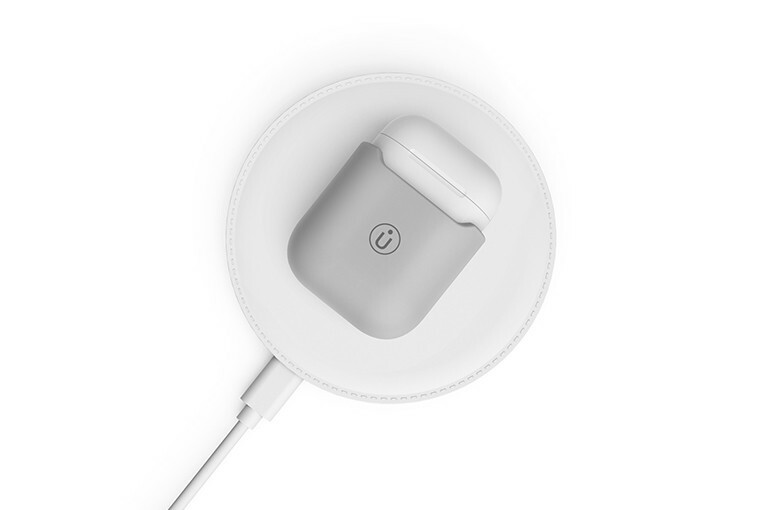 The wireless charger is also using the same chip that’s used by brands including Anker, RAVPOWER and Mophie. This is to ensure that the products are reliable and built to last. Currently the UIBI-R1-G Protective Case is up for preorder in China for ￥69 CNY ($10 USD) and the UIBI-T1-G Wireless Charger for ￥79 CNY ($11.50 USD). Or both can be purchased together for ￥129 CNY ($18.80 US). No word yet on if it will be available outside of China, however it’s likely that other brands will release similar products.